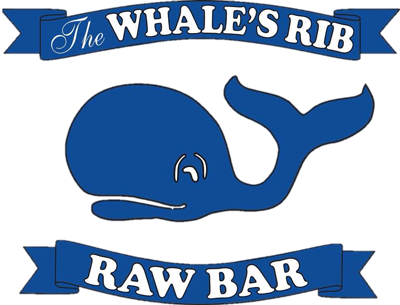 The Whales Rib has warmly welcomed smiling and often sunburnt faces for over 30 years. We have remained a staple in Deerfield Beach thanks to both South Florida locals and travelers just floating through. We feed families. We feed friends. We feed the beach.